Investing in cryptocurrency is becoming more and more popular. Since 2014, the IRS has made it possible to do this by classifying cryptocurrencies as personal property for tax purposes. However comma before you start a bitcoin IRA, you need to make sure that you know what you are doing so that you don't get taken advantage of. Even though the IRS has allowed cryptocurrencies for 4 years now, a lot of people continue to think that the only asset classes allowable in an IRA are things such as mutual funds and stocks. The reality is that the IRS allows all types of asset classes, prohibiting only collectibles and life insurance. 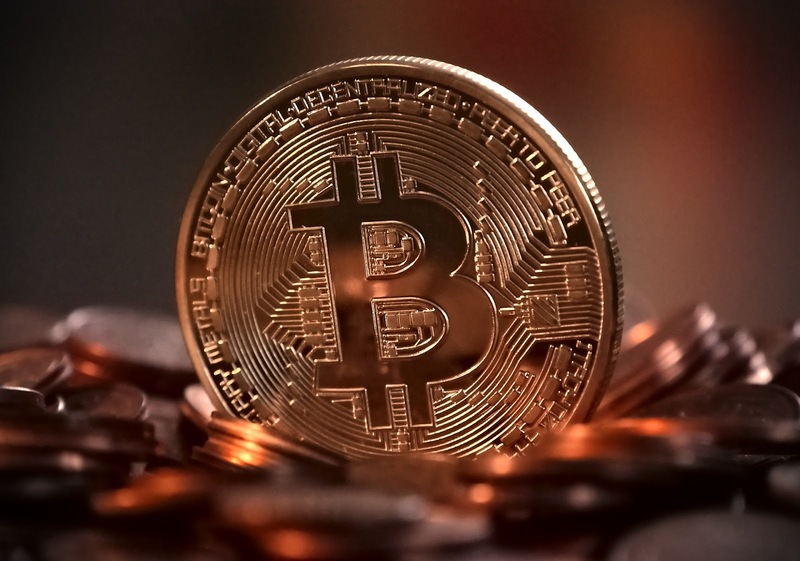 Cryptocurrency is not a collectible nor is it life insurance, which means it is allowable in a retirement account. However, the reality is also that the fact that something isn't prohibited by the IRS does not mean it is explicitly endorsed either. This is why they are now quite a lot of companies out there that engage in deceptive marketing techniques comma stating for instance that the IRS has approved there investment offerings. This is a fraudulent and entirely false statement, as the IRS does not approve any Investments, only listing what is prohibited. To use the correct type of IRA. You must open a self directed IRA, meaning that you can invest in anything allowed by law. Do not accidentally open a captive IRA, which means that you can invest solely in the assets offered by the IRA company. It is up to you to decide whether you are interested in a Roth IRA or a traditional IRA. To open a bitcoin wallet. Once you have put money into your self directed IRA, you will need to have a crypto wallet as well. This is almost like a safety deposit box in which all the necessary information is held enabling you to purchase, sell, and use cryptocurrency. There are many vendors that offer wallets, and you should consider there degrees of security in particular. Sometimes, the IRA custodian will only agree to offer you cryptocurrency IRA Solutions if you are registered as an LLC, and that the IRA is the owner of the LLC. If this is what you have done, then it is important that your digital wallet is named after the LLC. You must fund your bitcoin wallet using funds only from your IRA. You cannot use IRA funds as well as other capital sources. This is unambiguously prohibited, in fact. The tax problems you would get if you were to ignore this rule are cataclysmic. The reason for this is the exclusive benefit your received by having an IRA in first place. There is zero flexibility on this, meaning you cannot even use personal funds to make a purchase and then withdraw those same funds from your IRS in order to rebalance the accounts.